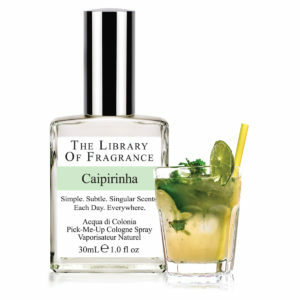 The Library of Fragrance Caipirinha is inspired by Brazil's national cocktail, which is made with Cachaca, a distinctive local Brazilianliquor made from fresh sugarcane juice. 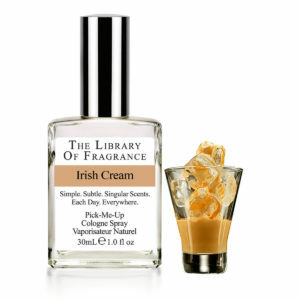 The drink is prepared by mashing the lime and sugar together and then adding the liquor. 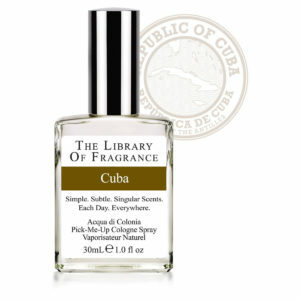 The result is a unique fresh, citrusy fragrance. 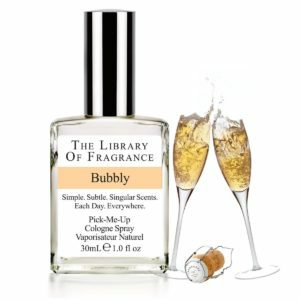 Perfect for summer, and perfectly ontrend. 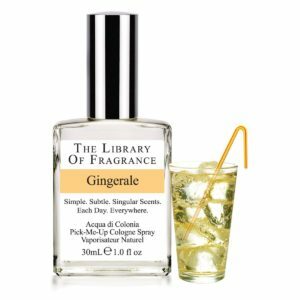 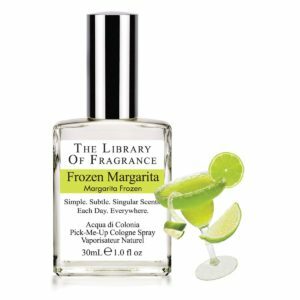 The Library of Fragrance Frozen Margarita is crisp, fresh, cool and full of Fresh Lime citrus. 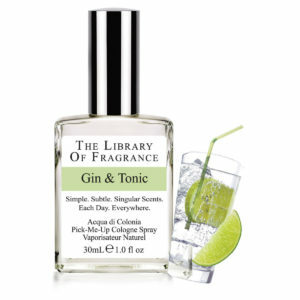 An escape from the mundane, anytime and anywhere. 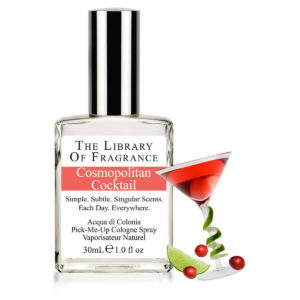 Everyone has a Margarita story. 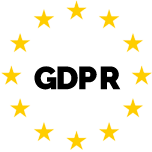 You are no exception, so you don' t need to hear ours.